When you wish to buy fitness equipment in Cologne, the Subbelrather Strasse is the right address for you. 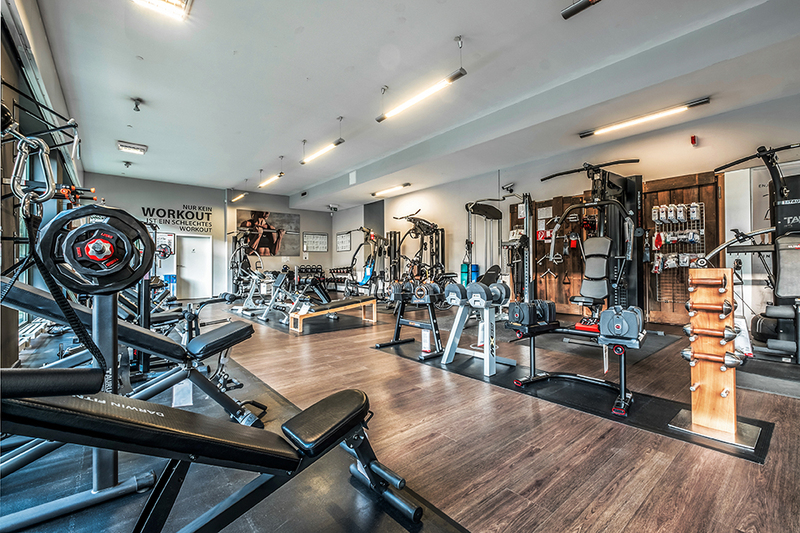 Being conveniently located and with own parking spaces, our specialist fitness store is quite easy to reach. 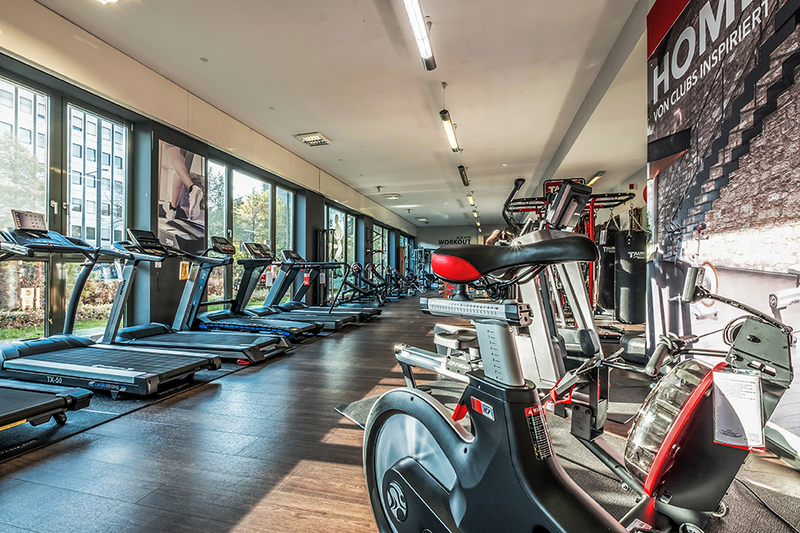 On a showroom space of 500 sqm, we offer you a lot of fitness equipment for testing - from sling trainer to treadmill. 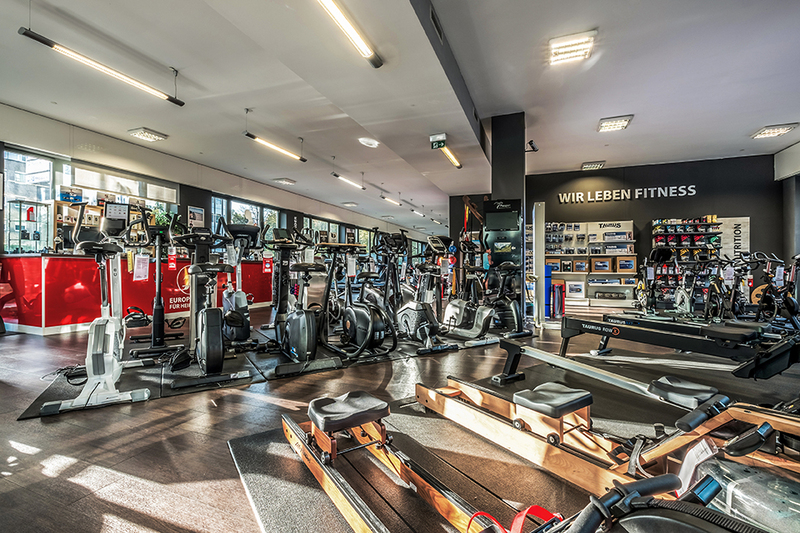 Our competent consultants are happy to present you the showroom and offer you a detailed advice - so you buy the fitness equipment in Cologne, which suits best to your needs. We are happy to invite you before the purchase of the fitness equipment to test and try the training machines on site. You are welcome to bring along some sporty clothes and to get familiar with the equipment. At our store in Cologne, you do not only find any fitness equipment. We offer you a selected and brand-independent range of products. Our team of product managers as well as sports and fitness merchants has selected high-quality fitness equipment for you, which you can buy in Cologne. 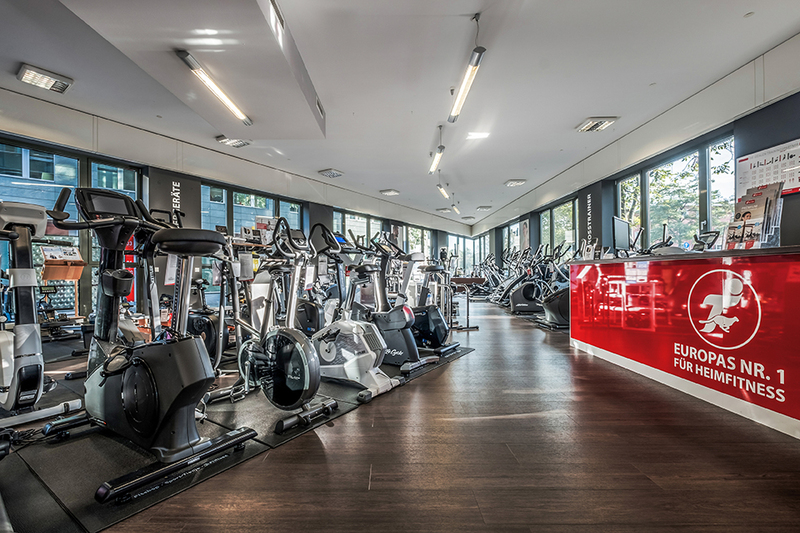 Thus it is ensured that you find the whole world of fitness in Cologne: high-quality equipment with the best advice and at the best price-performance ratio. In Cologne, you cannot only buy bulky fitness equipment. At our specialist fitness store, we offer you a lot of accessory for your training as well. Either tablets and powder for optimizing your nutrition, pulse watches for monitoring your training intensity or care products in order to increase the durability of your training equipment - we provide everything. In addition, an iPad is available at our store. Using it, you can test different pieces of fitness equipment on site, which can be controlled via Apps.